After yesterday's post on how to have an effective garage sale, I thought it might be worthwhile to have a checklist on hand when planning your own. I always think better with lists! 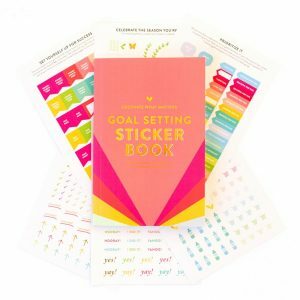 This printable takes all the topics we talked about, and organizes them into a convenient list to check off as you accomplish each item. It also helps relieve a little bit of the stress during the week leading up to the sale, and the morning of. 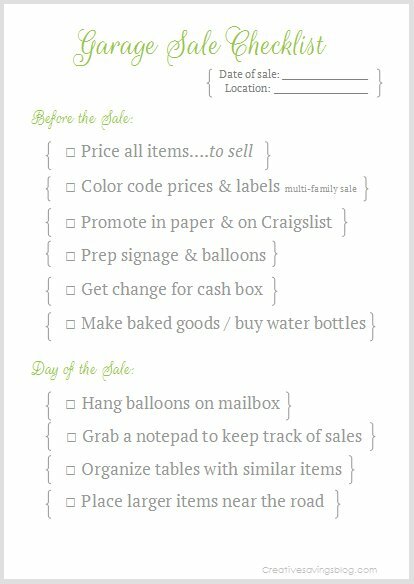 Download the Garage Sale Checklist and make your next Summer event a success!